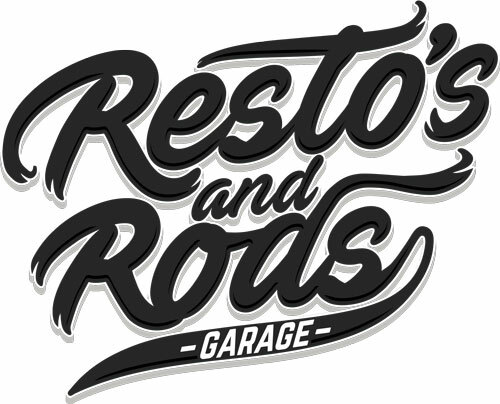 Resto's and Rods Garage - Engine Reconditioning and Rebuilding. To offer a full service Restoration Garage we had to deliver the entire service in-house. This keeps costs down for our customers and ensures that the build is managed by us. You need to be confident that the people working on your car have the skill set of someone that has been in the game a long time and has worked across all makes and models. At this end of the workshop we deliver Chassis Fabrication, Modifications and Repairs. Engineering and Fabrication of components. Air Bag Suspension conversions. Engine upgrades and Performance Engines. Engine, Driveline, Steering, Suspension and Brake conversions for Resto Mods, Custom and Classic Cars, and Hot Rods. Our guys live, eat, breath and sleep the game and have the revs on the board to prove it.